Rodrigo Maruso is one of the designers working hard on our Creative Services team. Here he explains what Pantone colour is, and why he’s waiting excitedly every January for the announcement of Pantone Colour of the Year. So what exactly is Pantone? It is an American company that has created a colour system that standardised 1,114 colours. The system originated in 1963 to solve the problem of complicated colour matching in the printing industry. Soon after, it became the easiest and simplest way to classify, communicate and match colours with the use of a colour catalogue. Every colour, in every tone and tint was given a number to classify it. This allows manufacturers and others to avoid mistakes like colour deviation between the design and the finished product. 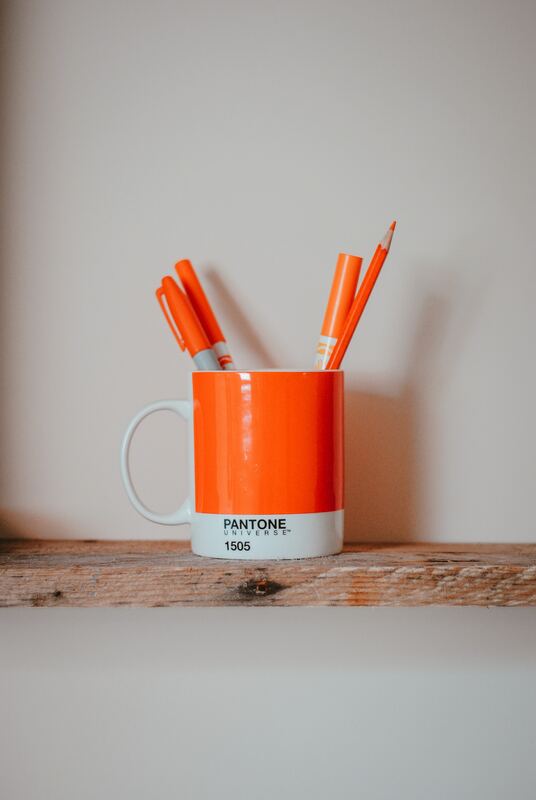 As long as the factory has the correct Pantone number for the colour of your product, they can be sure whether or not the colour will match the required specification. In short, it removes all subjectivity. In 2000, the Pantone Colour Institute created the Colour of the Year as a trend-setting concept for branding, marketing and creative society as a whole. The institute annually highlights top seasonal runway colours, forecasts global colour trends and advises companies on colour for product and brand visual identity. It may only be January, but the most fashion-savvy among us are already on the hunt for the key trends and looks that will shape 2019. 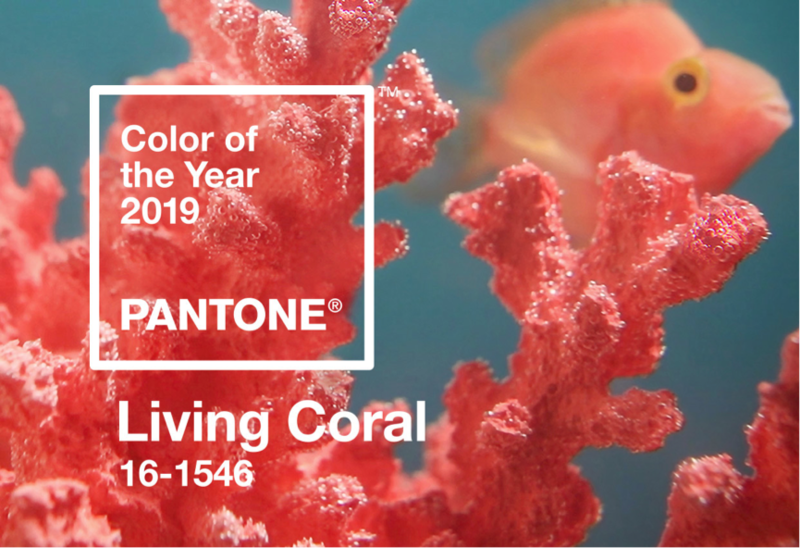 The institute has already announced its 2019 Colour of the Year as PANTONE 16-1546…better known as “Living Coral”. According to the institute this colour is an animating shade of orange with a golden undertone. This reflects the warmth, nourishment, and shelter of coral reefs to sea life. The announcement of the Colour of the Year passes most people by, but for those of us in the design industry the revelation of this year’s tending colour is one for the diary. 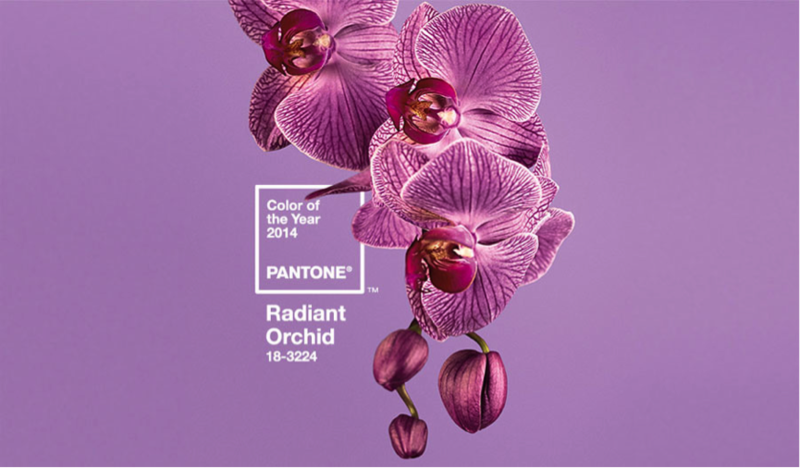 Hundreds of brands take on the task of designing products with the Colour of the Year. This reinforces how the Pantone colour trend forecast is important and influential. Be sure to look out for coral colours in the January sales! Want some insight into creating or using the perfect pantones for your brand? Drop us a line.